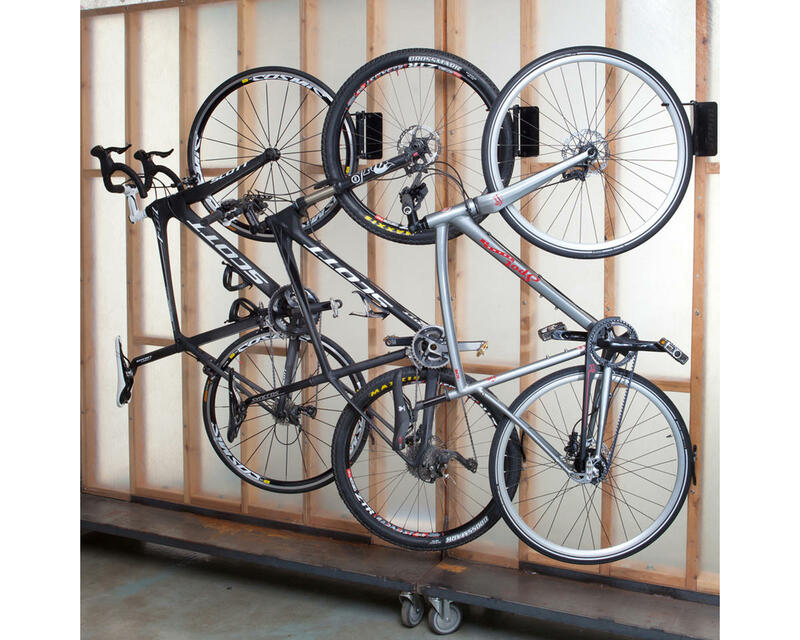 The Velo Hinge from Feedback Sports is an affordable, patent pending bike wall rack with simple, innovative technology for conveniently storing your bicycle. Store your bike closer to the wall. 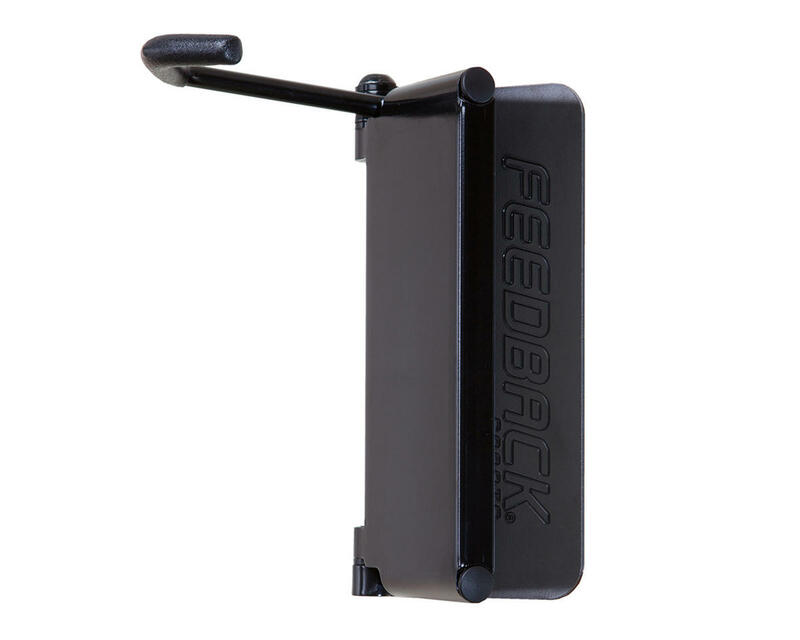 A sleek way to save space without the swaying.